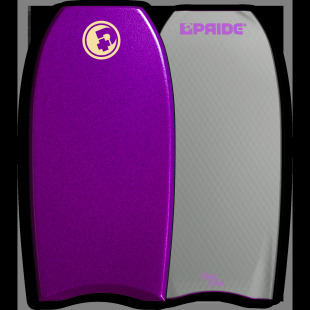 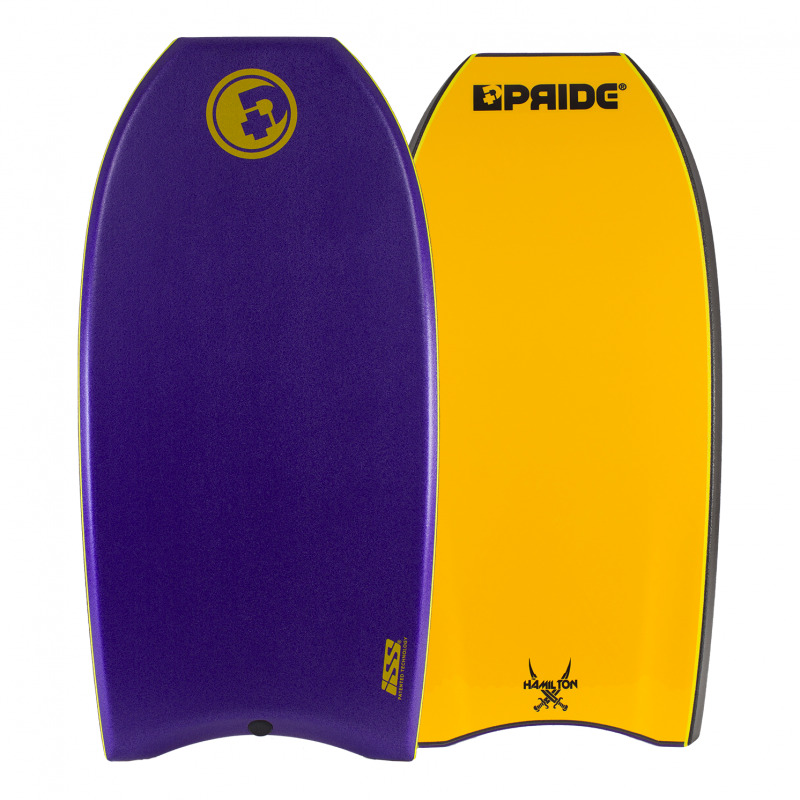 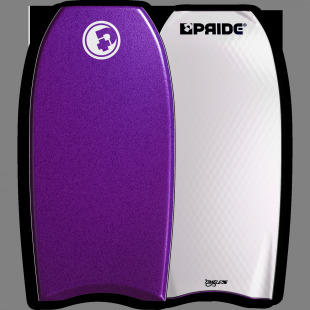 The Pride pro team riders put their experiences and input from the world’s best bodyboarders to make an incredibly fast and fun board. The board is featured with ISS technology combined with a mesh and a full crescent tail to allow for maneuvrability uncommom to traditional DK board design. 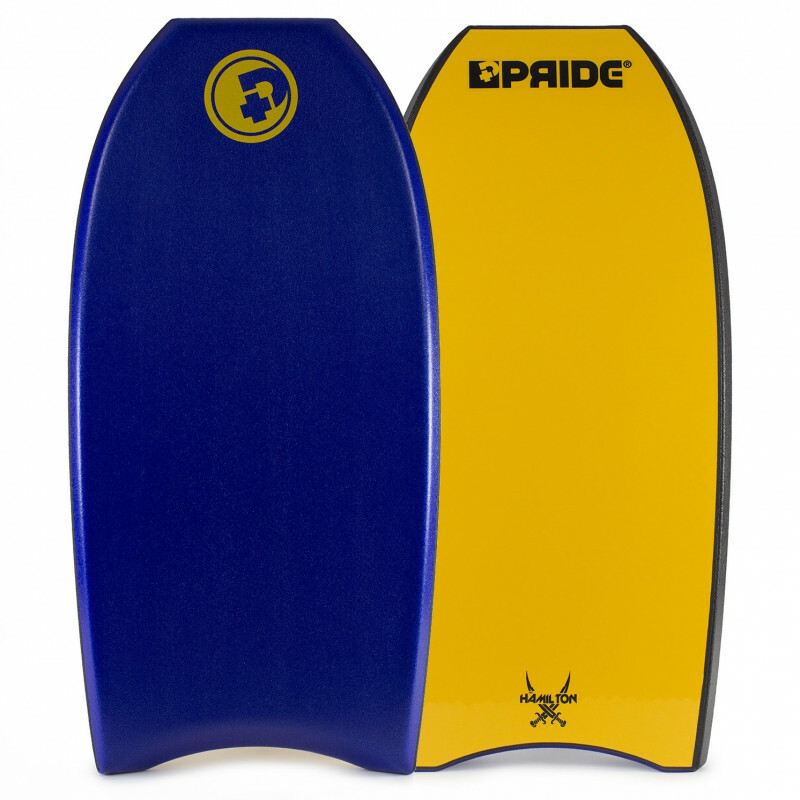 The Full crescent tail provides max wave face traction and works perfectly in hollow conditions.